Yep. The head of one of the most important and influential scientific organizations in the world sees nothing improper about being applauded and admired for his green crusade. Does someone want to hand him a shiny ornament at a gala event attended by beauty queens, celebrities, and politicians? He’ll be right over. Where, oh where, are the frakking grownups? Are circumspect behaviour and professionalism new ideas at the United Nations? Until the world’s science academies, scientific journals, and science reporters start making a fuss about this sort of thing they have absolutely no hope of convincing me that human-caused global warming is a problem. The evidence that the entire climate science establishment is a joke is just too overwhelming. I’ve never said anything which is policy prescriptive. I guess that’s why I’ve previously written blog posts with ironic titles such as The Never Policy-Prescriptive Pachauri. In any case, read all about the interview over at Hilary Ostrov’s blog here. 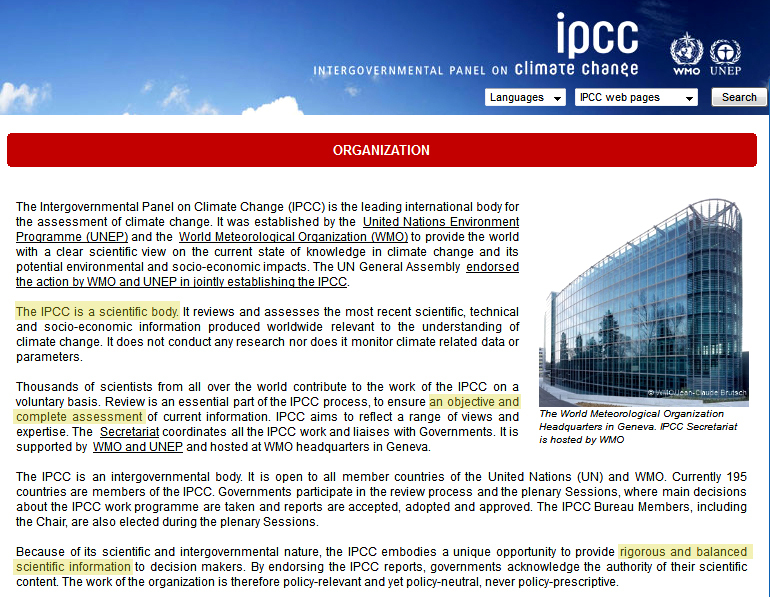 This entry was posted on March 8, 2012 by Donna Laframboise in activist scientists, climate bible, IPCC, media, Rajendra Pachauri and tagged activist scientists, climate bible, Intergovernmental Panel on Climate Change, IPCC, media, Olive Crown awards 2012, Rajendra Pachauri.